The CGCA at UWM has active research efforts in gravity, cosmology, astronomy, and astrophysics. The core group is comprised of 7 faculty (Brady, Chang, Creighton, Erb, Kaplan, Siemens and Wiseman), 7 scientists, 11 postdocs, and 15 graduate students. Profs. Allen and Papa (now at the Albert Einstein Institute, AEI), and Prof. Anchordoqui (now at City University of New York) maintain partial adjunct appointments at UWM, and emeritus faculty Friedman and Parker participate broadly in the academic life of the Center. Seehttp://cgca.uwm.edu for more information about the people and research activities. We are recruiting postdoctoral research associates across gravity, cosmology, astronomy and astrophysics to enhance the existing team and to strengthen our efforts in multi-messenger observations/theory. 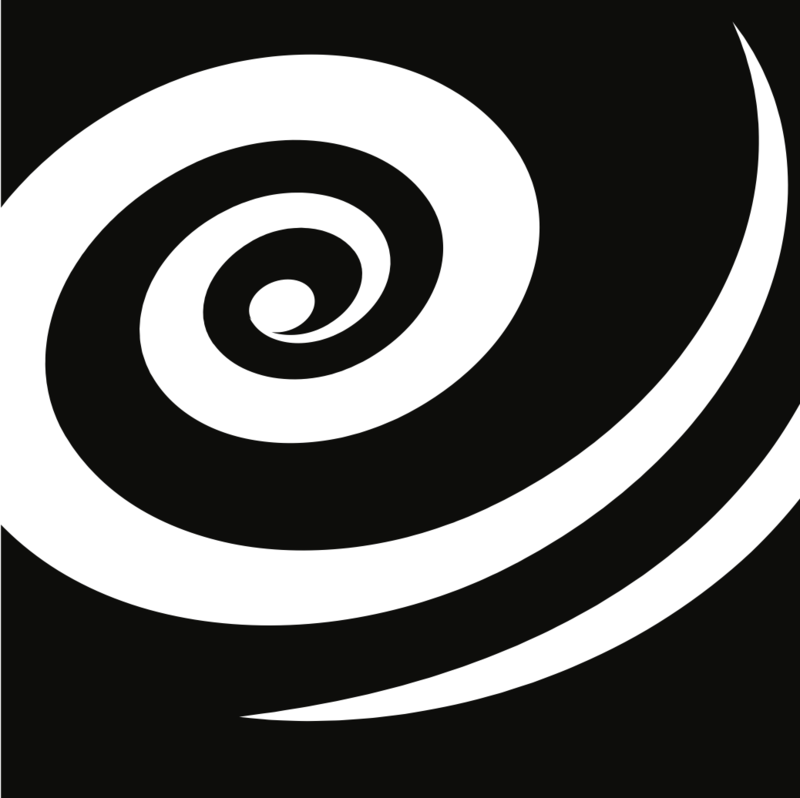 Applicants with backgrounds in gravitational-wave physics, astronomy/astrophysics, theoretical and/or numerical relativity, cosmology, or high energy physics (theory and experiment) are encouraged to apply. The positions include competitive salary and excellent fringe benefits. Applicants should also arrange to have three letters of recommendation sent by e-mail to the above address. Review of applications will begin on February 9th, 2015. Questions should also be sent to the above address.